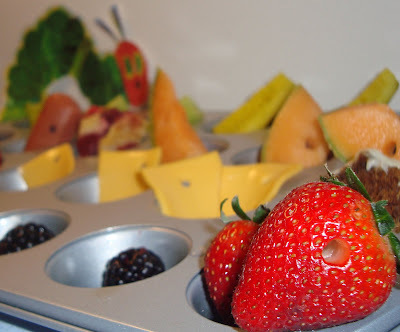 The Masked Mommy: Muffin Tin Monday- Very Hungry Caterpillar Style! 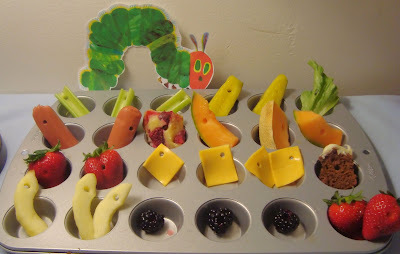 Muffin Tin Monday- Very Hungry Caterpillar Style! It went a little differently in the book, but I don't think my 3 year old noticed! Lol! I did all my hole-pokin' with a straw. It worked really well! 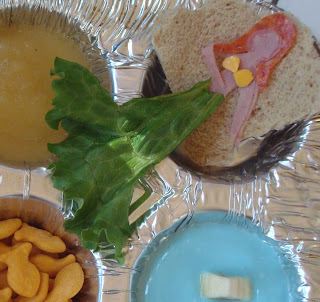 If you missed my "Under the Sea" muffin tin a few weeks ago, check it out! This is so awesome! I really need to do this for my boys some time soon. Do your kids eat blackberries? So creative, and looks yummy! I LOVE that you added holes to all the food, GREAT idea!! That is so cute & colorful. We will have to try this one day! Oh my goodness!! This has to be the cutest thing I have every seen!! I LOVE it! And a Very Hungry Catepillar party is a SUPER idea!! I may have to remember that for some upcoming bday parties!! SUPER CUTE!! 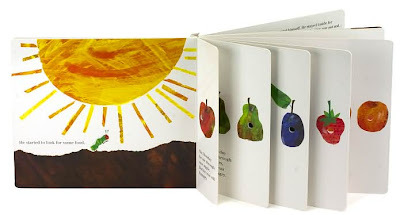 This is so cute...Emily loves this book, she would love this lunch too!! Best. Muffin Tin. Meal. Ever. 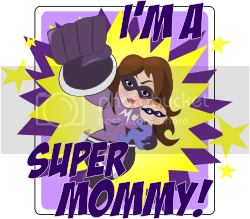 The Masked Mommy is at it again! Pow-wow! I am floored by how creative and cute (and well displayed) your tin is - the holes just put it over the top!! So adorable. I may have to steal your idea one of these no-theme weeks! What a great book and muffin tin. Wow! That is so creative! I had trouble picking which book to do. Great book you picked! Wow! What a beautiful muffin tin. I am going to have to try this with my kids. Oh I am SO saving this idea for a no theme week. :) You did an amazing job!! That's a great idea! 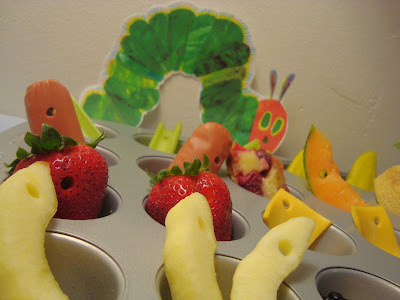 I can't believe I didn't think of that, although we couldn't have done it this week (it will take some planning, since my guy is so picky AND has allergies to some of the things), but I've often thought it would be fun to do a Very Hungry Caterpillar buffet for a party. He especially loves watermelon. A million times darling ... absolutely love it!!! 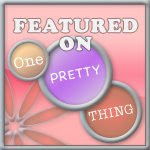 Thanks for the comment on my blog yesterday and for pointing me in this direction to check out your MTM post! It makes me motivated to get going on that again! Love the holes! Very creative and fun tin! Such a cute idea! We've had lots of caterpillars here too. 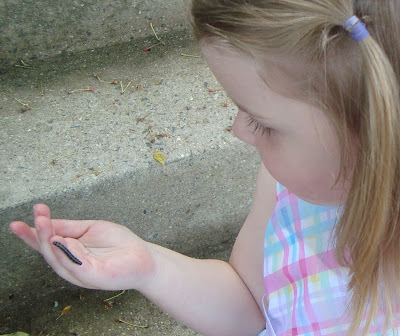 My almost 2 yr old is fascinated, but a little too enthusiastic and has stepped on a few. Great post! No catapliilars here yet! BUT AWESOME idea!!!! VERY cute idea... we will do it soon! I love this book and this idea! I stealing it for sure. I love this idea. Oh, wait I said that already. Just saw you on simplekids.net! this MTM meal is getting featured all over the place! Congrats girl! Um, okay...could you BE more creative? How adorable...I'm so in love with this idea! WOW!!! That is awesome. My daughter would love, love, love this tim. Great idea. Such a cute idea. 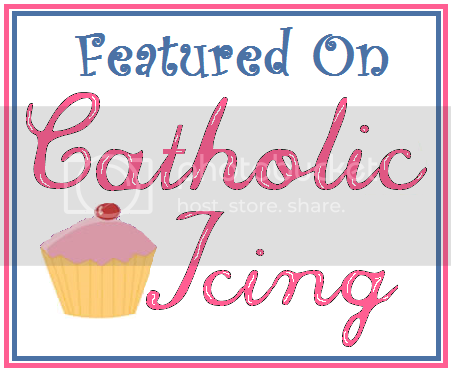 I'll be posting about it on my blog (w/ credits & link of course.) Sooo darling! I'll be doing this next week. 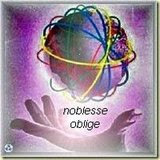 (Sent via link.) We're huge VHC fans in this house. My older son's bedset is TVHC! So, hopefully he'll try some of the foods! Will link and credit when we blog about our experience!